There’s a lot of buzz about HD video on DSLR’s. What this misses is that HD video is also possible on most every digital still camera made today, with fewer and fewer exceptions. When Canon upgraded their venerable PowerShot S-series, they did it in an odd way, the US got the CCD based SX10 which could not shoot HD video, but the rest of the world received the CMOS-based SX1, which could shoot 1080p30 HD video with stereo audio built in. After several months, Canon brought the SX1 to the US. But those wishing to avoid the CMOS distortions I easily demonstrated in my earlier review were still left out in the cold, despite cameras lower in Canon’s lineup offering CCD-based HD video. 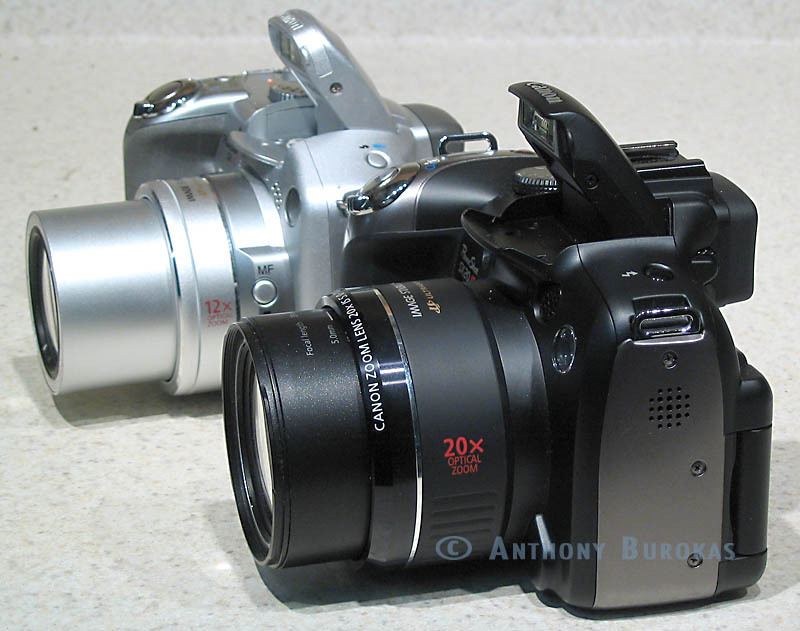 Finally, Canon brought the SX20 to market which adds HD video and more megapixels to the camera. Is it a winner? My hands-on will find out. I’ve long been a Canon PowerShot user. My first was an A series, then the S2 IS which I have flipped the odometer in, twice. That means over 20,000 images. In a consumer camera, that’s a LOT of images. I use every feature in the camera, except for voice over a picture and direct printing. 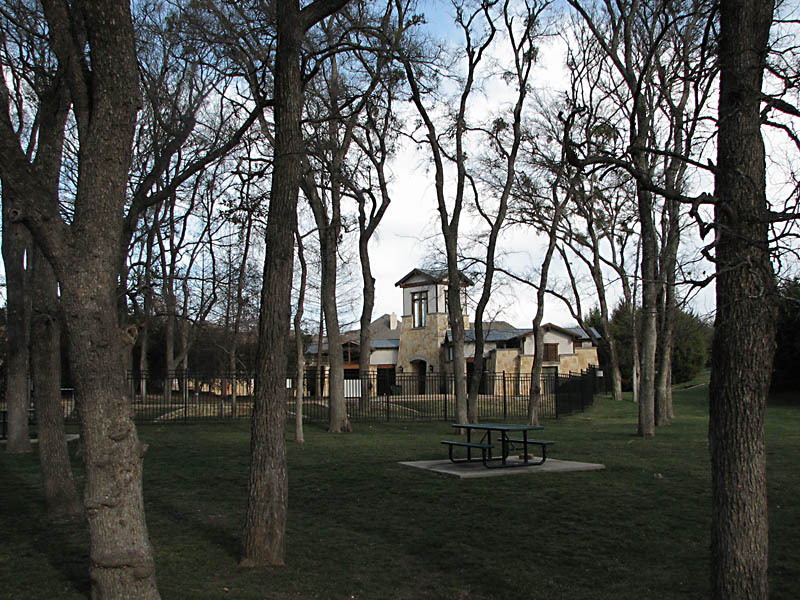 I am heavy into manual controls and have purchased a wide angle lens to use over the internal 12x lens because it is simply not wide enough for photographing groups of people inside typical households. What makes these cameras, in particular, so versatile is the near-SLR feel, universally available AA battery usage (any gas station, in a pinch), full manual control and special features like the tilt-swivel display screen that lets you shoot photos from the ground, or high over head with ease. Features the S2 lacks these days is: no HD video, only 5 MP, wide angle lens blocks the flash, missing new features like facial recognition (for focus priority), multiple frame self portrait, etc. The SX20 offers all these, a longer (starting wider) 20x optical lens, 720p30 video, and numerous new features in a completely revamped menu system. 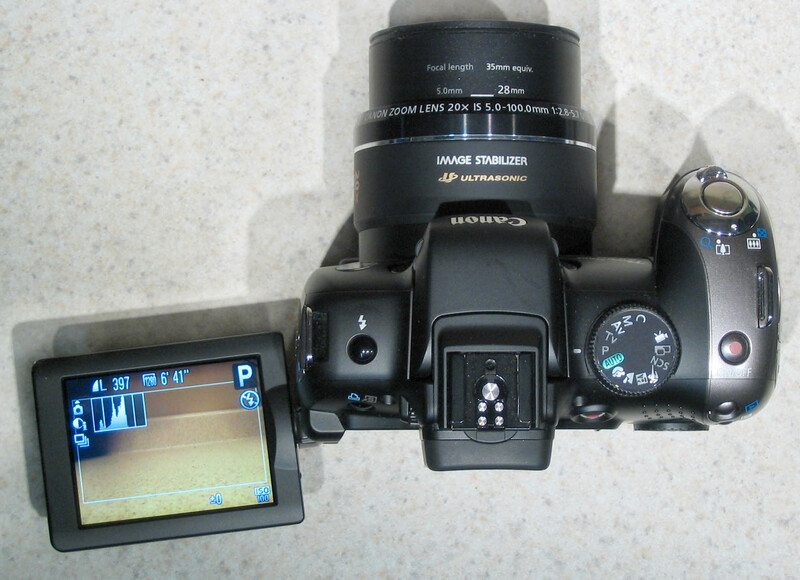 It also adds a real flash hot shoe, a real clip-in lens cap (finally) and a HDMI port. Is it a better camera all around? Lets find out. 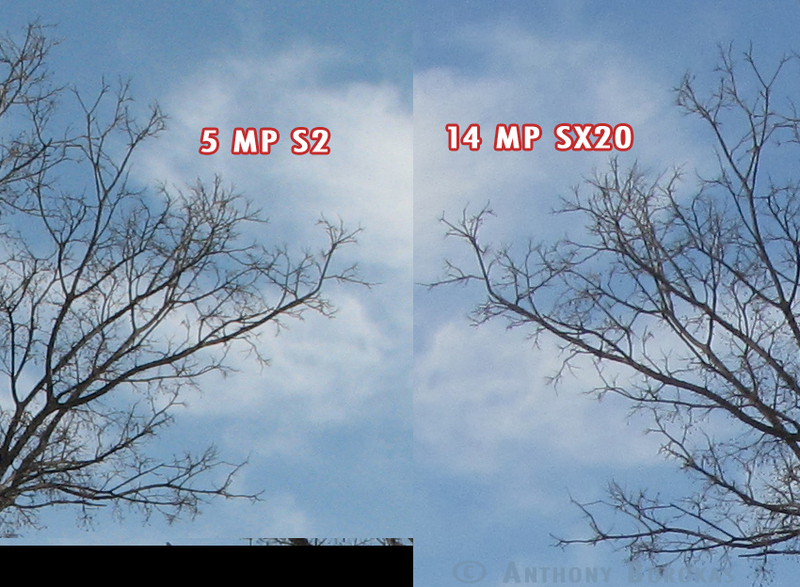 The first thing I noticed is that the SX 20 is considerably beefier. More heft, and more girth all around make it less pocketable, but then, with the wide angle lens, the S2 wasn’t very pocketable. 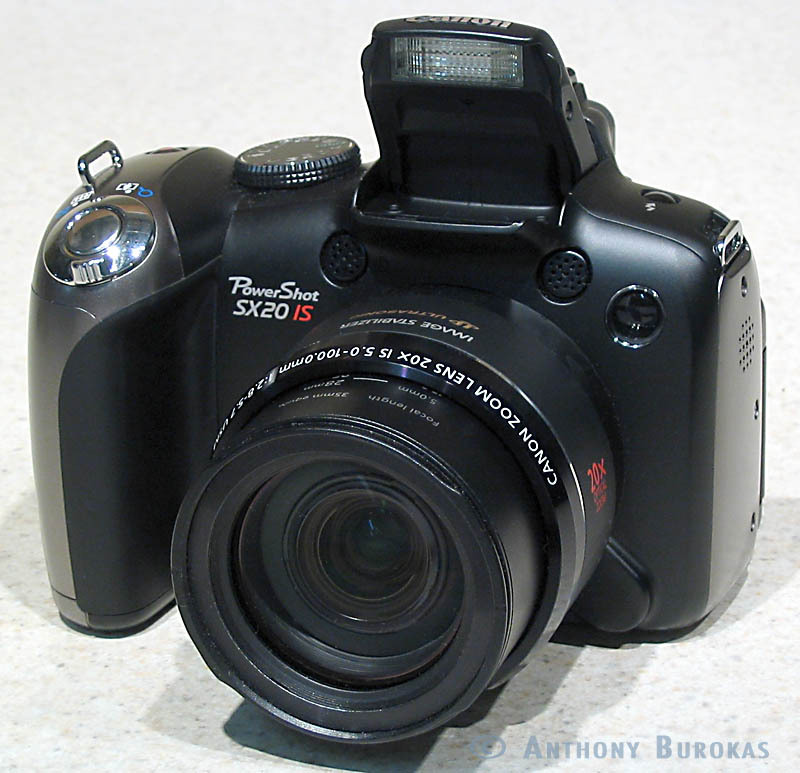 I’d recommend the SX200 for that- though it is unable to zoom while shooting video, something the SX series can do. 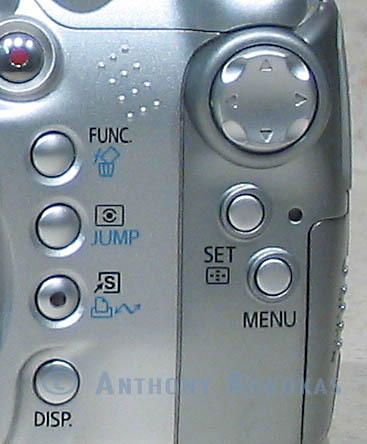 Canon has endeavored to keep the cameras familiar as they have progressed from S1 through SX10 and SX20, although they have moved various buttons around and tweaked placement of various controls.One feature they removed is the push/sliding power knob that ensures that it can’t be turned on in my bad by something else pressing against it. On the SX20, there’s both a power button on top, and a playback button on the back, both can turn on the camera in your pocket or bag and wear the batteries out. 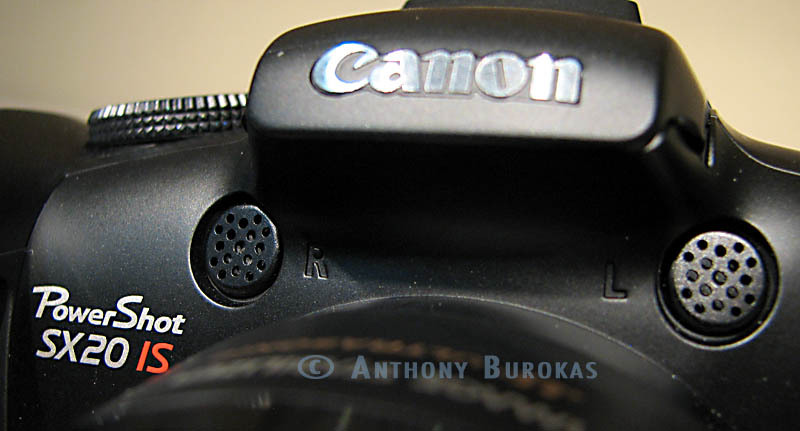 Canon has also completely revamped the menu control system, and this is not for the better. They added a scroll wheel around the rear control pad and usage of the scroll versus pressing the up/down left/right of the pad is not consistent throughout the user interface. The S2 just had a control pad all by itself. 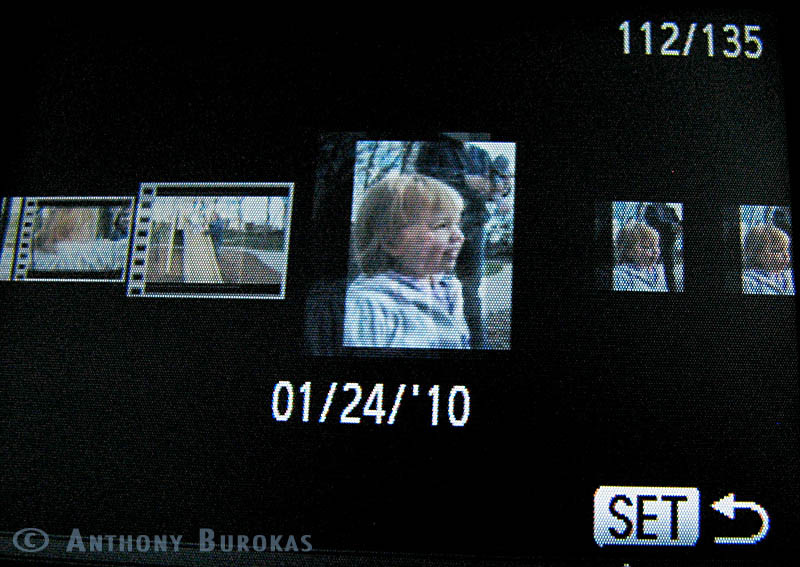 Activate a function elsewhere on the camera and use the control pad to navigate. Absolutely consistent. 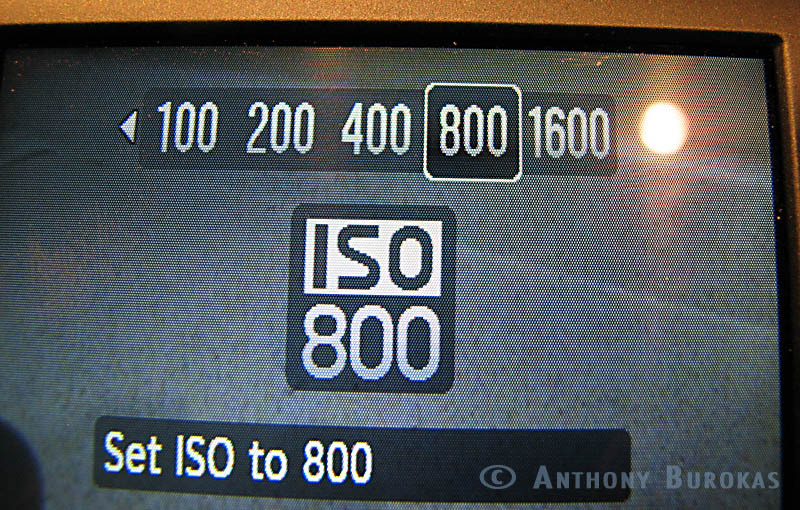 Touching ISO on the SX20 brings up a horizontal list of settings. To move to the left and select a lower ISO, you don’t tap the left side of the control pad, you spin the control ring counter clockwise and then press the center Set button. Not really intuitive, but you eventually get it. If you then hit the center button to bring up other Functions, like white balance, you use the control pad and press left (macro) or right (ISO) to change the setting of an item. You use the control pad up (manual focus) or down (self timer) to move between settable items. You can use the scroll wheel to move back and forth along the line of selections, but you can’t use it to move up and down between settable items. This is confusing. To execute any item in the Function menu and make the Function menu go away, you hit the Set button (which is also the Function button) it takes you in and out of the menus. Lastly, some settable items have been moved out of the Function menu and have a dedicated button, like Exposure Compensation. 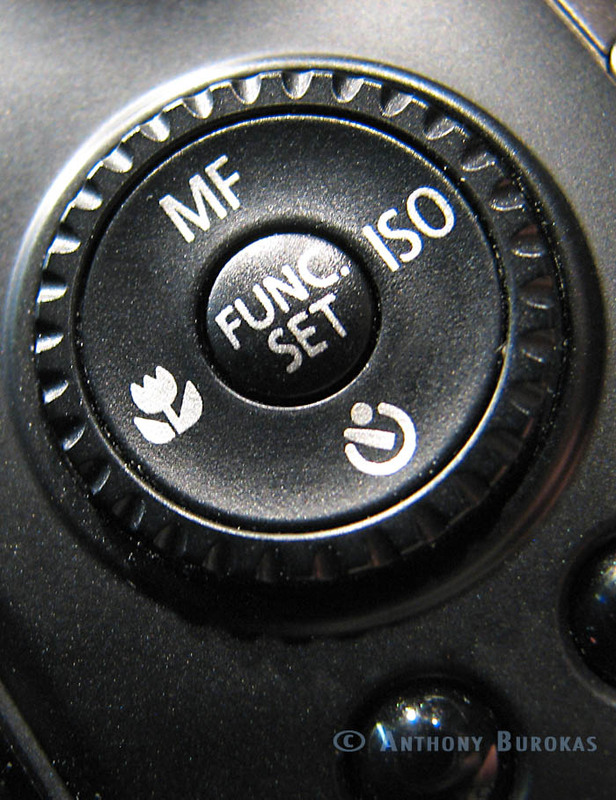 (±) Pressing this dedicated button brings up a horizontal bar with a green dot indicating current Exposure Compensation from what the camera would automatically set. Because most settings are in the Function menu, you’d habitually start hitting the left and right side of the control pad to adjust Exposure Compensation, but you’d fail- immediately bringing up Macro or ISO settings. You then try to get rid of the ISO settings and find out you are still in the middle of Exposure Compensation adjustment- it didn’t go away when the other adjustment was selected. And you’d keep trying things till you figured out the control wheel moved the green dot left and right. Lastly, you will hit Set to activate this new setting because that’s how you do it with any of the other settings on the camera (Everything in the Function menu, Focus, Macro, ISO and Timer). Set makes the menu go away. But with Exposure Compensation, you’d just be turning on the Function menu. The only way to make the Exposure Compensation (and the Face Detection setup) go away is to hit the same button that activated it, not the Set button, which is completely counter-intuitive and inconsistent. When you go into the main Menu (for system settings) the function of the scroll wheel is reversed compared to how it works in the Function menu. The scroll wheel now moves up and down instead of across, respectively. This just adds to the difficulty of mastering how to use the scroll wheel because it constantly changes depending on where you are and what you want to adjust. Forgive the long-winded description of this but, if it sounds confusing here, imagine trying to use it on a regular basis and constantly ending up in menus and settings you weren’t looking for, just to tweak one parameter. The old system was better. Period. The one place the control ring does shine is sliding through numerous pictures and movies on the camera. You can scroll till you find the image or movie you want and then, as you’d expect, hit Set to bring it forward. This is a pretty cool little feature similar to Apple’s “Cover Flow” in that you can see several pictures left and right of the larger center image. The screen isn’t touch and there’s no flicking the dial to “zing” through images, but it’s more fun that merely holding down the left (Macro) or right (ISO) sides of the control pad and seeing one image at a time– a feature that also still works just fine on the SX20. 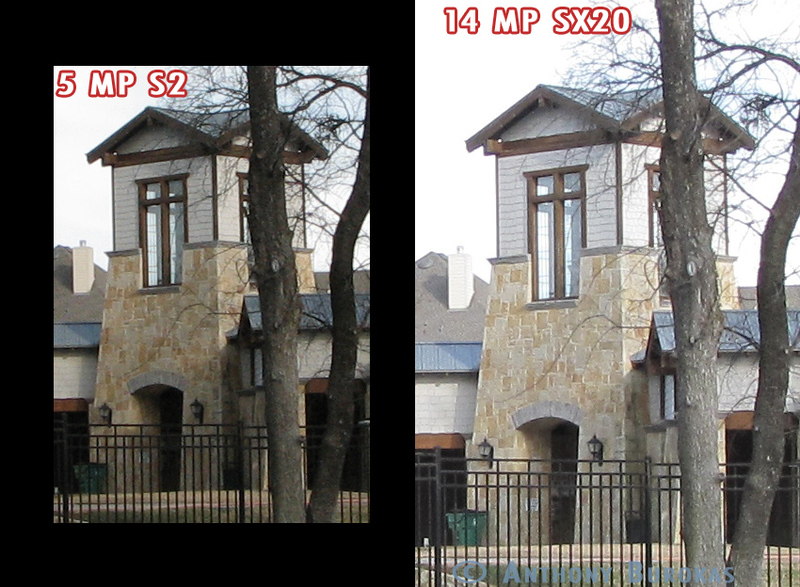 How do the SX20 images compare to a 4 year old S2? It all goes down to the Megapixel myth- more megapixels does not equal better pictures. Think about it, if you take a given chip size (or smaller), and cram in seven million more megapixels than before, that means each pixel itself had to get incredibly smaller to fit. Generally this means less light hitting each pixel and the SX20 bears this out. Indoors, with available light, the SX20 is far slower than the S2 at a given ASA. Canon did something very unusual in the world of consumer electronics: instead of raising the resolution on their newest camera, the PowerShot G11, they actually went in the other direction — by nearly 5 million pixels. The G11’s superb image quality combined with its performance, rotating high resolution LCD, manual controls, and expandability make it a top choice for those looking for a full-featured compact camera. A side effect of this is that in-camera processing is often used to brighten the image to compensate for less light hitting the tiny pixels. 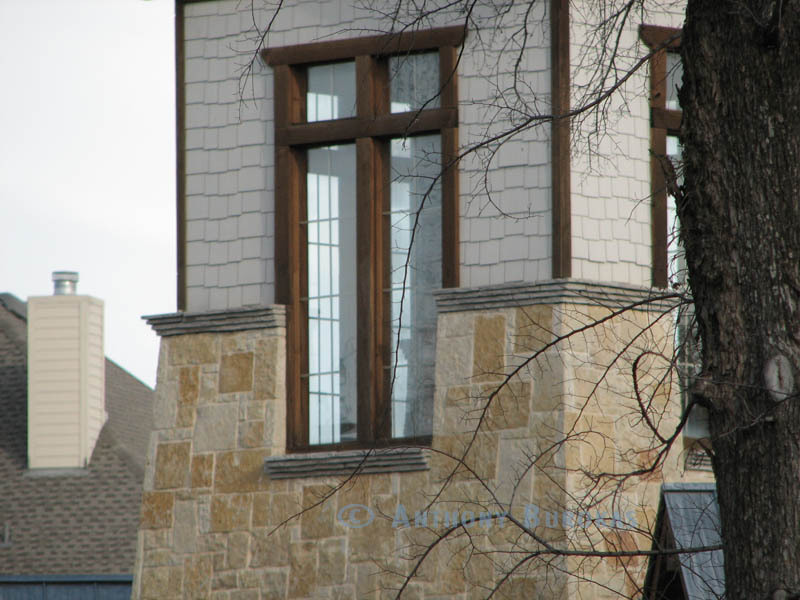 This often increases visible noise. To remove the noise, camera manufacturers use in-camera noise reduction which, in some very bad cases, completely obliterates fine detail. I had tested a Panasonic Lumix 2 years ago and that 10 MP sensor- after in-camera processing- produced horrible images with no fine detail, even at the lowest ASA. When it comes to overall image quality, one nice new feature (that many cameras have) is an intelligent exposure system, brightening dark areas to more represent how our eyes and mind see things, as opposed to how they actually are in real life. On the left, the S2 sees it like it is. 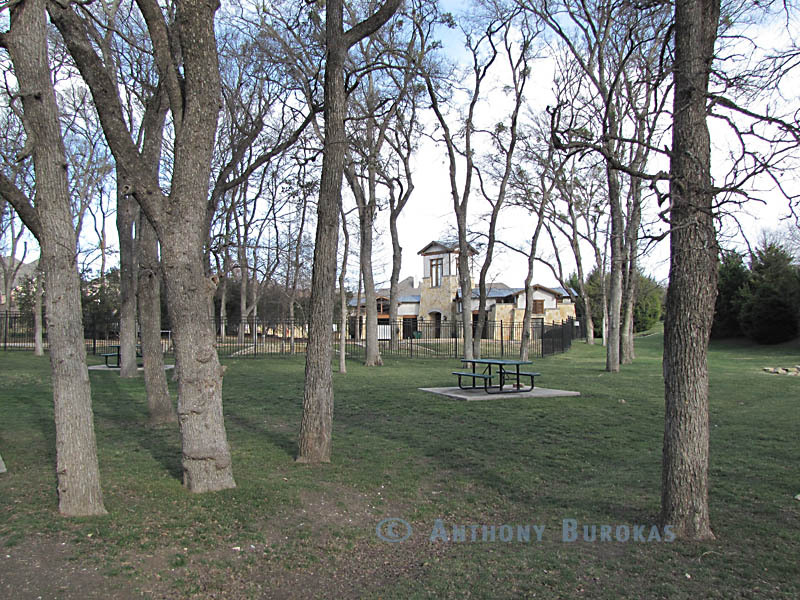 On the right, the SX20 provides a much more pleasing, luminous, and wider image of the same scene. The 20x optical zoom does a good job at reaching out into the distance. It is not dramatically longer than the S2, but the key is that it starts considerably wider. This means I don’t need to constantly attach and detach an external wide angle adapter. 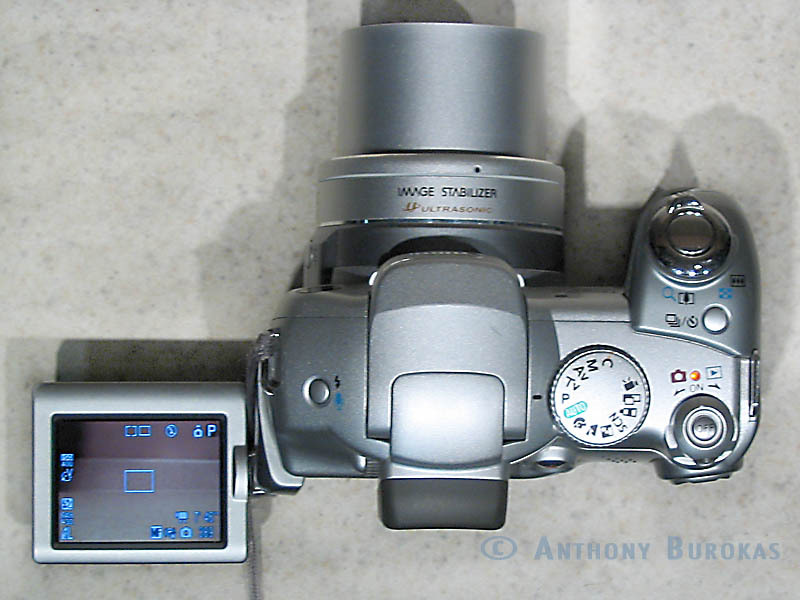 (not that I could, anyway, the SX20 removes the ability to attach converter lenses like the S2.) I should consider it a requirement that any consumer camera start somewhere around 28mm, and the SX20 does exactly that. Now, it’s not as wide as the SX2 with the wide angle lens, but it is far more convenient. Here’s a look at full zoom from each camera. S2 on the left, SX20 on the right. 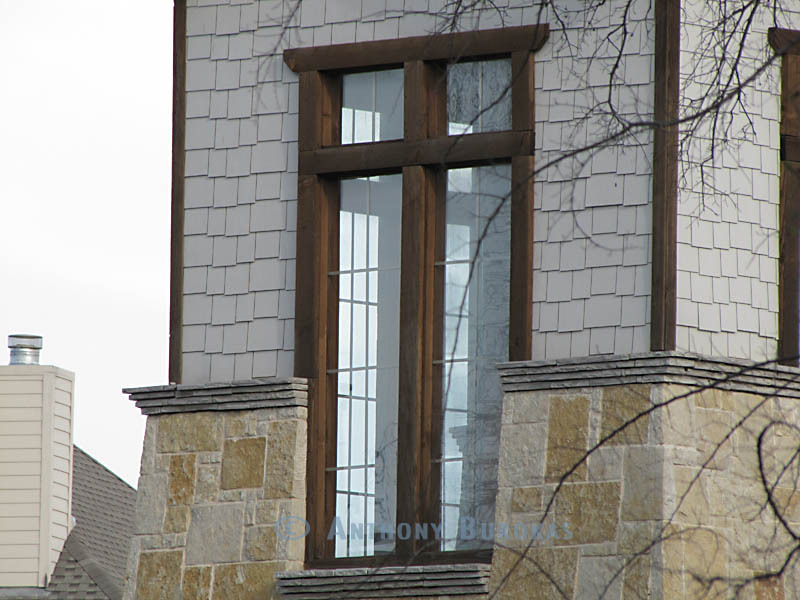 Click on them for larger images. Lastly, the key feature of the SX20 is the HD video and it does quite well there. It shoots 720p30 with very good sounding stereo audio provided by the internal, front mounted microphones. You have no control of audio, but then, this is not a professional camcorder, it’s for casual video recording and the audio for that use is excellent. Loud, present, clear and stereo. Far better than top mounted microphones or tiny mono microphones. It records 1280x720p30 video in h.264 video at about 25 Mbps. That’s HDV data rates and the much more efficient MPEG-4 compression of 720p30 video at that data rate looks excellent. Here’s one clip following a young child around, lots of grass and leaf detail, bricks and more to demonstrate aliasing. Everything looks great from the SX20. There’s also a video of the same action shot with the S2 for comparison. Best of all, with the SX20, you can drop in some manual features on the fly- while recording. I’ve not only tapped the manual focus button to ensure the camera doesn’t keep hunting to distant subjects but I can dial in a distance. Then, while the camera has manual focus, I can tap the previously mentioned Exposure Compensation button and dial the camera up or down to compensate for someone underexposed in front of a window, or someone overexposed on a dark stage. These are great features, and a bit unexpected in what is just a high-end point-n-shoot still camera. The tilt-swivel screen is the best thing on digital still cameras since flash memory. Even though the screen on mine couldn’t make it out perpendicular to the camera (fully open, but still not quite straight in the shot above, compared to the S2 earlier in the review) it is still fully positional up, down and even forward facing for self portraits. Every time I use a digital still without a tilt-swivel screen I am constantly frustrated. Creative shots are not all taken from in front of your face. The only way to properly frame the shot is to see it, and the tilt-swivel screen make it possible. Even at the end of a long monopole, the tilt-swivel screen makes framing self portraits a breeze. Almost all video cameras have tilt-swivel screens so manufacturers clearly understand the value of such a feature. Why more digital still cameras don’t ship with a tilt-swivel screen is beyond me. 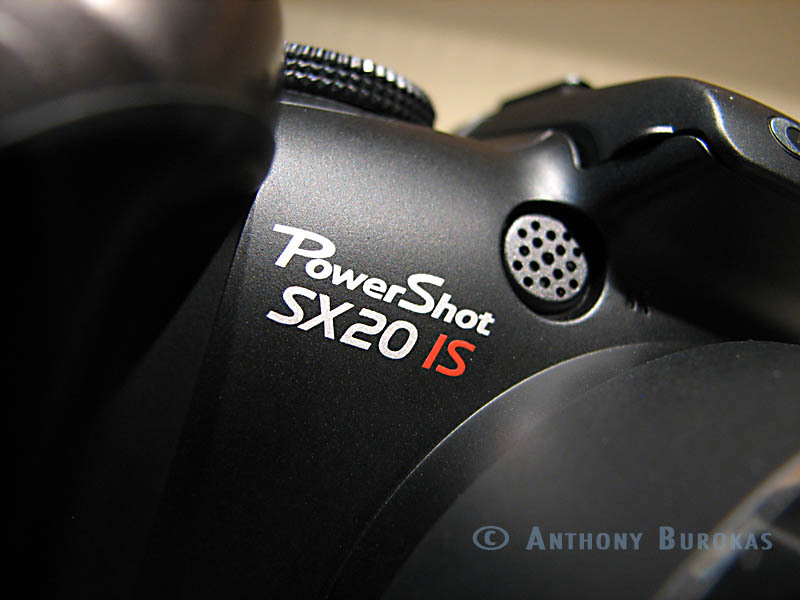 So, overall, the SX200 is a nice progression in Canon’s PowerShot S-series. With the addition of a nice flash, you can get some SLR-looking photos, plus have the easy, one button ability to shoot video. This is so convenient for family trips, or “behind the scenes” of production because you can get both high resolution stills, and HD video from one compact device. Full manual control of stills is great, if you can manage the stupid menu system. It is not a huge leap over its predecessors, but a nominal progression, especially with the addition of HD video. No, it’s not a DSLR that does video. But then it’s less than $400 for everything, including the lens. (sic) Plus, compared to a DSLR, you never have to worry about dust on the CCD, and you can take absolutely silent stills because there’s no mirror or shutter that moves and makes noise. For times when discretion is important, silence is a virtue. OTOH, it has a pretty good internal speaker for playing back video. So it is a very versatile little gadget to have. 2) Change the menu system. I’m not saying go back to the way that worked perfectly in the past (though that is a really good idea) but make it consistent. Use the dial only for scrolling photos and for adjusting those items on the Control Pad. Elsewise, up/down/left/right is the standard. A slightly thinner form factor would be nice, but there are other models that offer that. 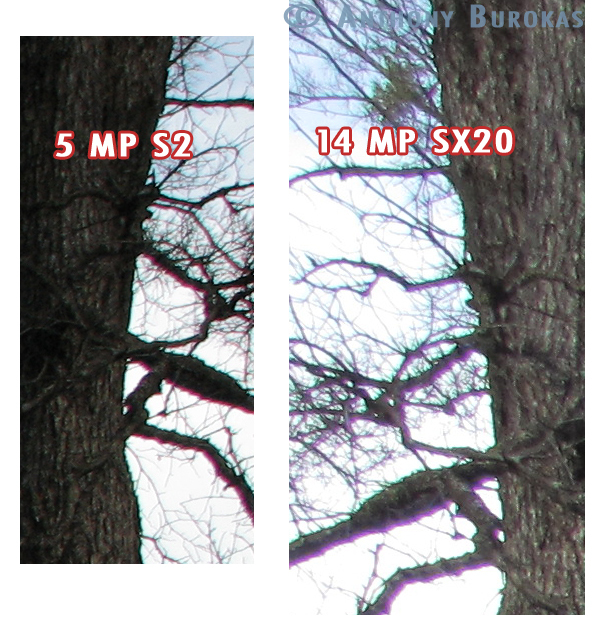 But as per your suggestion,sx20is’s successor sx30is have more mega pixel as well as more zoom(35x), so if i am about to buy a camera,what would you suggest me,sx20, sx30 or should i wait for some more time to get some other launch from canon.